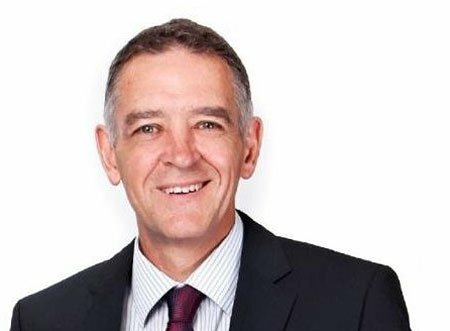 The Australian Dental Industry Association has appointed Kym De Britt as its new chief executive officer. De Britt will replace Troy Williams who served as CEO of ADIA for almost nine years. “Kym is an experienced and versatile executive with a proven track record of building businesses and business culture through change management as well as proven leadership across a range of sectors,” ADIA national president Tanya McRae said. De Britt’s previous positions include general manager, chief operating officer and financial manager at the Franchise Council of Australia; CEO of the Brazilian Butterfly Franchise Group, and the manager for Jetstar at Melbourne airport. “Kym has worked in some challenging leadership roles, all of which involved a broad constituent base,” McRae said. Based on a media release sourced from the ADIA website.